This web site is designed to provide general information only and to help in the choice of appropriate legal counsel. The information contained herein should not be construed as legal advice. Legal jurisdictions differ on major and minor aspects of the law and each legal situation is unique; requiring that all legal situations be addressed with qualified legal counsel. Statutes and case law frequently change; the accuracy of this information can only be represented as of the date of publication. Prior results do not guarantee a similar outcome. 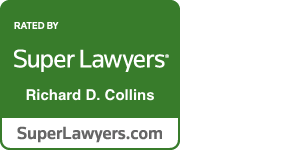 Submitting or receiving information or questions through this web site does not create an attorney client relationship. 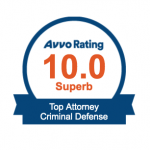 No attorney client relationship will exist unless you meet with one of our attorneys and sign a retainer agreement. Please do not submit any information that is case specific, personal or confidential. If you have legal problem or issue you should always consult with a qualified lawyer experienced in the appropriate area of law. We would be glad to discuss your specific situation with you, should you so desire, by phone at (516) 294-0300 or send us an e mail at info@cgmbesq.com and we will respond to you.